Link captioncFREE GYM ACCESS FROM 9 TO 5FREE GYM ACCESS FROM 9 TO 5BEGINS DEC 1 / ENDS DEC 22 NO GIMMICKS! !BEGINS DEC 1 / ENDS DEC 22 NO GIMMICKS!! Learn more about how to be part of our fitness family. Check out the memberships and services we have for you! Our personal training services will let you meet your fitness goals. Check out our personal training options! Work out with like-minded individuals and be more motivated. Check out our boot camp schedule! Interested in competing in a bodybuilding competition? Start your journey with our posing sessions. 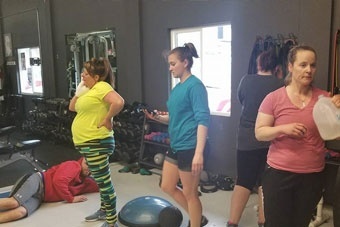 The Midnight Sun Athletic Club is a warehouse-style fitness gym, conveniently located between Palmer and Wasilla on the Palmer-Wasilla Hwy, that can help you reach your fitness goals. We offer cardio, plated, free weight, cable, dumbbell, barbell, rogue, and rotary machines for every level of fitness. We have a team of personal trainers who are passionate about helping people get fit and stay fit. Our cardio area ranges from the old-fashioned stepper to Stairmasters (aka step mills) with bikes, elliptical trainers, and treadmills thrown in for variety—it is, after all, the spice of life! Our trainers at The Midnight Sun Athletic Club will be with you every step of the way in achieving your full potential. We want to provide you only the best trainers you can get! 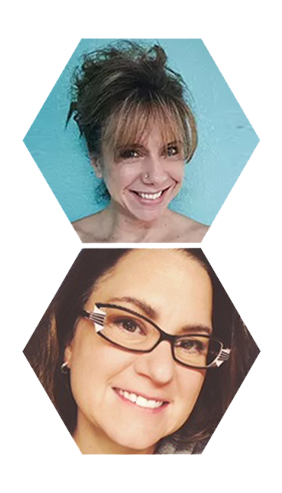 Our trainers come from all different fitness backgrounds, which means whatever goal you have in mind, we are here to help you reach it. We offer a 1-hr FREE consultation to ensure that we have all the tools to assist in your attaining that goal. That’s our commitment to you! "My husband and I were in town for the weekend, and this was the only gym that would accommodate us for a late night visit, without having a membership. The facility was very clean and organized and we felt right at home immediately. They had a huge assortment of weights and machines - anything and everything you'd need to get a great workout! We ended up coming in a couple of different times, and we look forward to coming back every time we're in the valley. 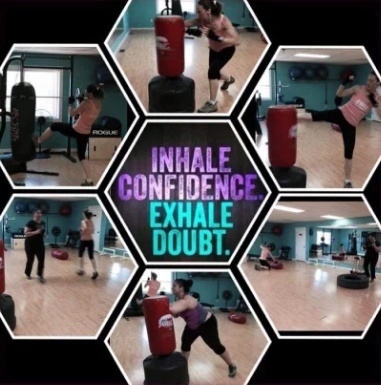 Thanks to Carrieann for running such a sweet gym, we will be back for sure!" "Even though I like being here completely alone in the mornings, I'm going to have to recommend this place to anyone looking for a good gym open 24 hours a day that won't cost you an arm and a leg. There's no traffic over here so the trip to the commute is great!" If you’re looking for a locally owned, family operated, warehouse-style gym, you found it! We offer cable, plated, free weights, full cardio, and rotary equipment. We are located between Palmer and Wasilla for convenient access from either city. We are the PERFECT choice. From different workout equipment to qualified fitness trainers, we know we have you covered.